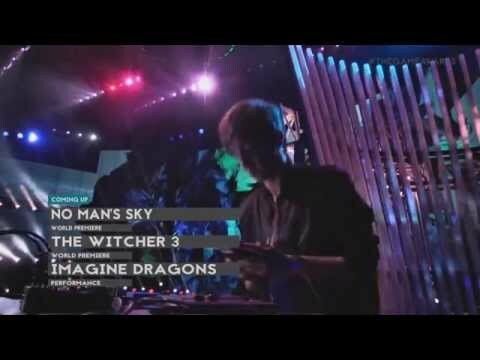 If you happened to watch last month’s Game Awards, you may have noticed a suave DJ dancing around with two brick-like objects. That guy looks kinda familiar… yep that is in fact our very own local chiptune superstar Fighter X! Nick was asked to fly out to Las Vegas to perform during various transitions throughout the 3+ hour show. 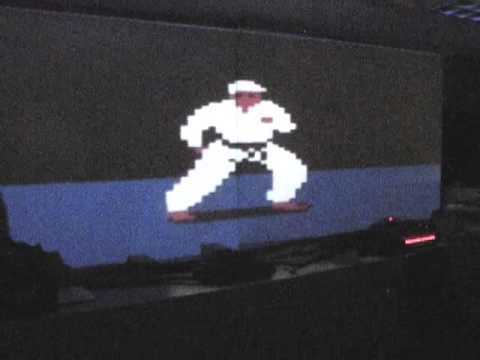 For those interested in seeing these moments, I’ve cut a video highlighting Fighter X at the Game Awards (above). Also, check out some screenshots (below). 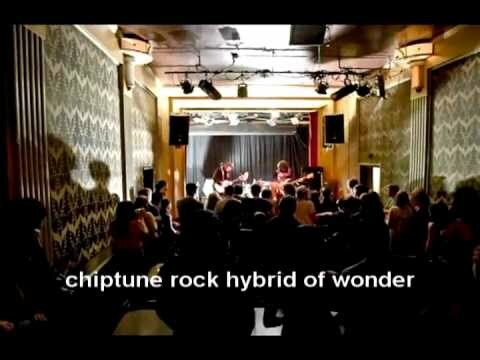 This is footage from the chiptune showcase performance at the EMP Sky Church on May 26th 2012. There are two versions for your viewing pleasure: The full 21 minutes of KGHB live at Folklife Festival and a condensed 6 minute version of the highlights. This was the very first show to feature a live saxophonist and was the premiere of a brand new song, which was played first. Big thanks to our audience for taking this video; enjoy!